Rest assured that YOUR songs will sound fantastic when produced here at Little Hipster Studios. David states that he is like a "magnifying glass" for an artist's vision. The diverse range of styles he can work in ensures he will be able to duplicate and produce music in any style...this includes YOUR style. First and foremost, we tailor a production to fit your individual song! We are true specialists at getting the most out of your vocals. Amazing pitch correction and genius combining of various vocal takes, (comping), results in vocals and vocal mixing that is second to none. We can write music to your words or help complete your song should it need a touch more on the writing side of things. We also mix and Master outside songs. So if your song is recorded and needs mixing, you can call on us. In fact, in many instances we combine mixing and production. This means we take a basic song you have started and make it even better! 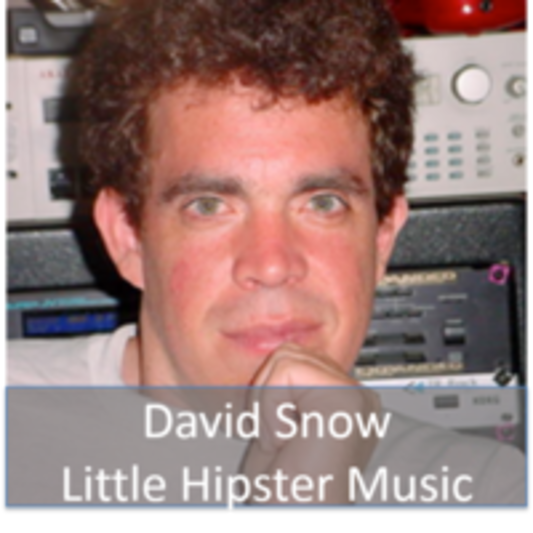 Have Co-Produced with David and his productions are top-notch! Special Rate of $60 an hour charged in 10 hour blocks for production, mixing, and other services. Free consultation call critiquing your music, if you are satisfied, we can move forward. 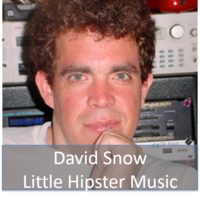 Free consultation call critiquing your music, if you are pleased with David Snow's work, then you can move forward with his services!